Contact Us - No Obligation! Please use the secure form below to contact us. We won't pester you, or sell your info etc. 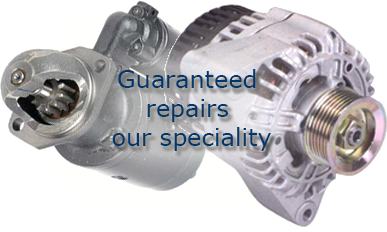 We'll just try to give you the best deal on Alternators, Starters and Dynamos. If you need a unit fitting - we can do that as well - just let us know.